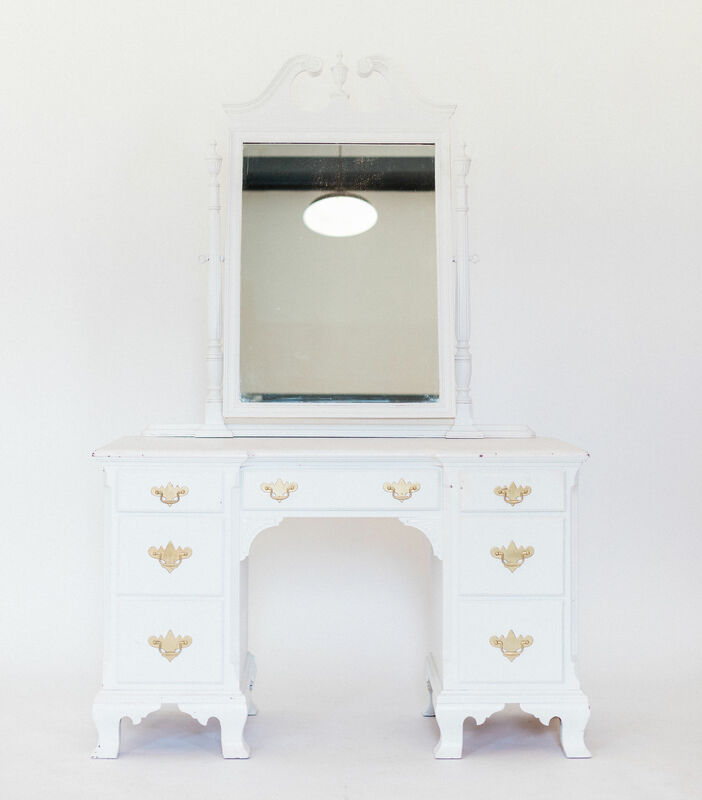 Our White Vanity is the perfect piece at your next event! 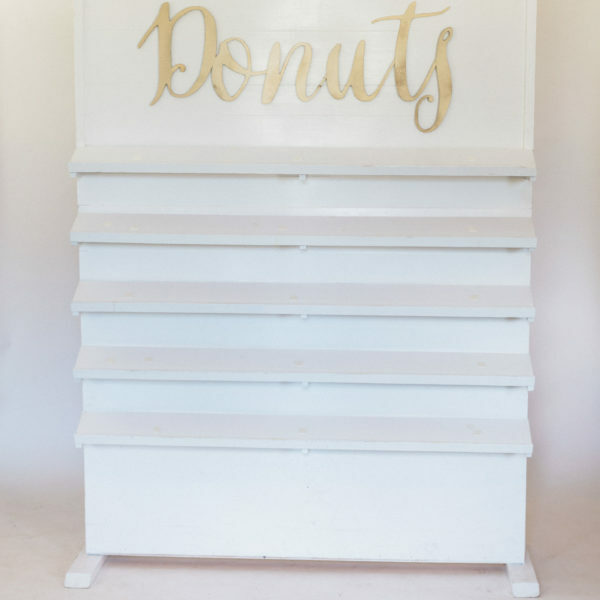 Does your bridal suite need a place to get ready? 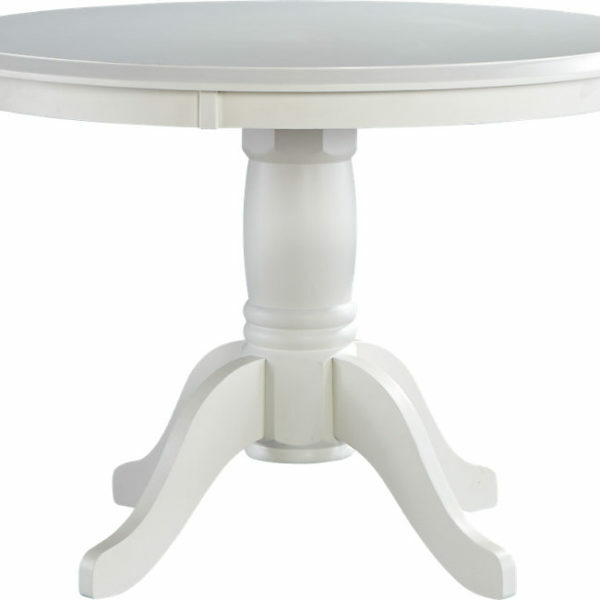 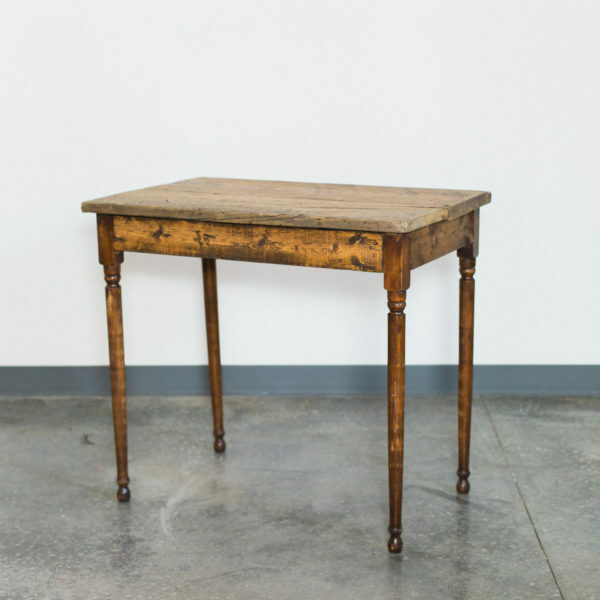 Are you hosting a shower and could use this piece for decor? 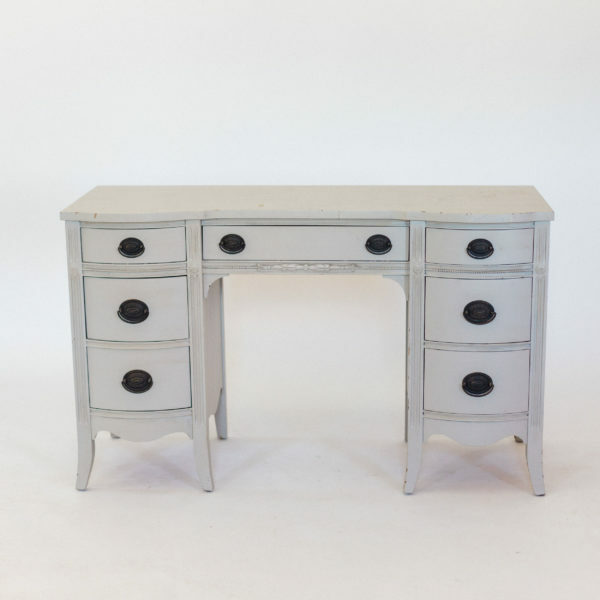 Our vanity even comes with a matching stool!